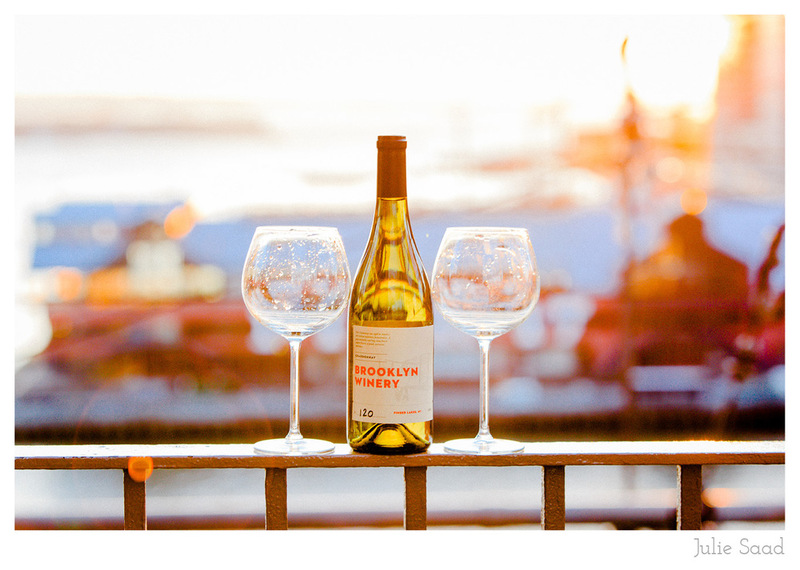 On a surprisingly warm day in January, Kelly and Jared and I ventured to the wine bottle in Clinton Cove, along the Hudson River in Manhattan, to begin their engagement session. 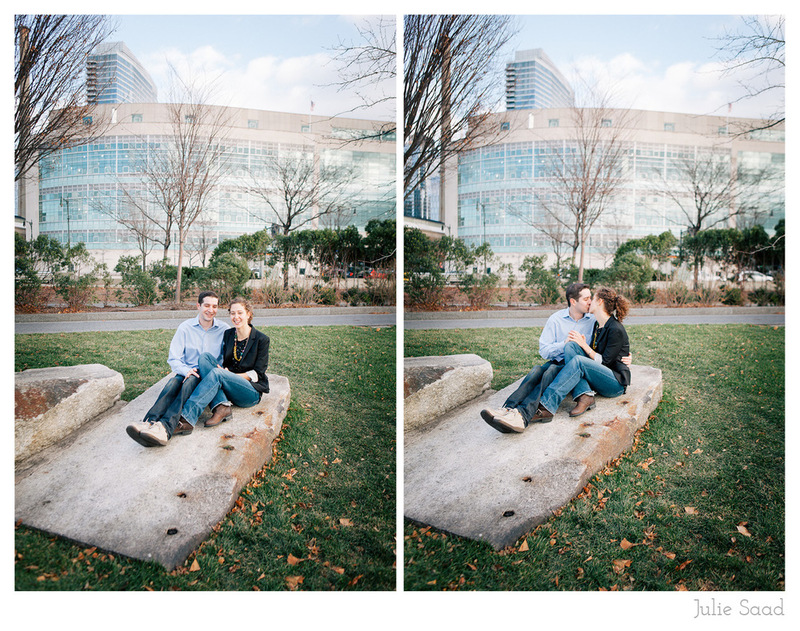 The location had special significance for the two of them, as their first kiss took place on a nearby rock. Later they would travel to Italy and get engaged in Tuscany, where many a grape has been turned to wine. 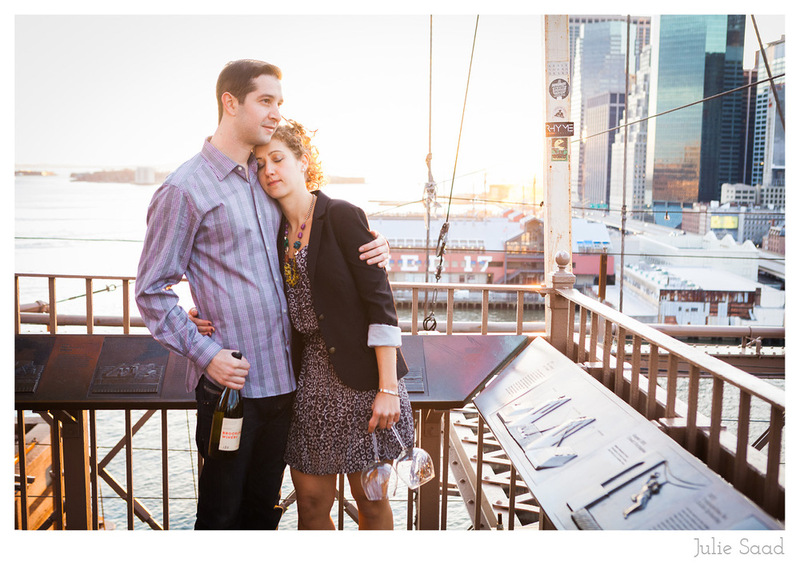 Continuing with this theme, they will be married on March 15th at the Brooklyn Winery. 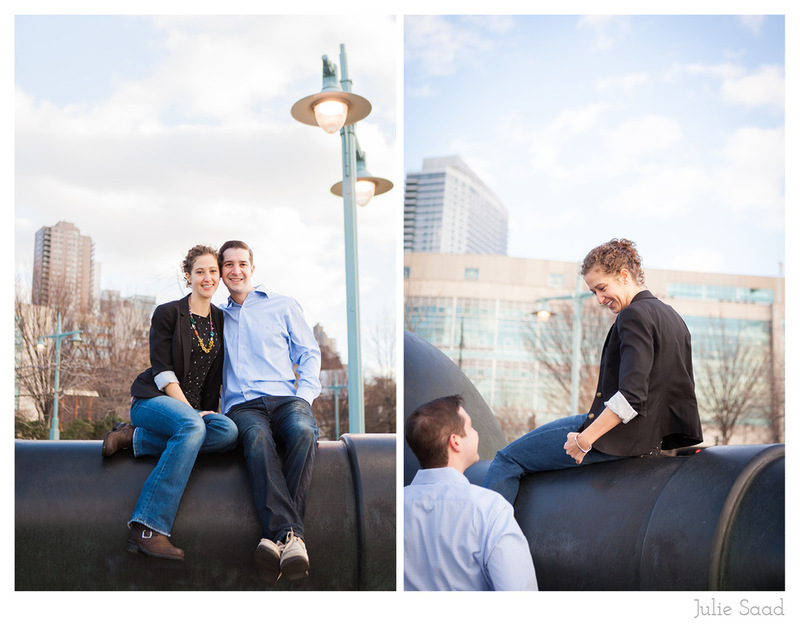 Scroll down to see more of the photos of this adorable couple!